Hiplife star Patapaa has vowed never to beef any Ghanaian artiste again until he departs this life. The ‘One Corner’ hitmaker believes having a feud with a colleague musician in Ghana is not the best since the action retards the growth of the country’s music. Speaking on Celebrity Ride with Zionfelix show, Justice Amoah as he is known privately noted that his diss song to Lynx Entertainment signee, Kuami Eugene was a mistake. According to him, he acted on his impulse but later realised that he goofed. 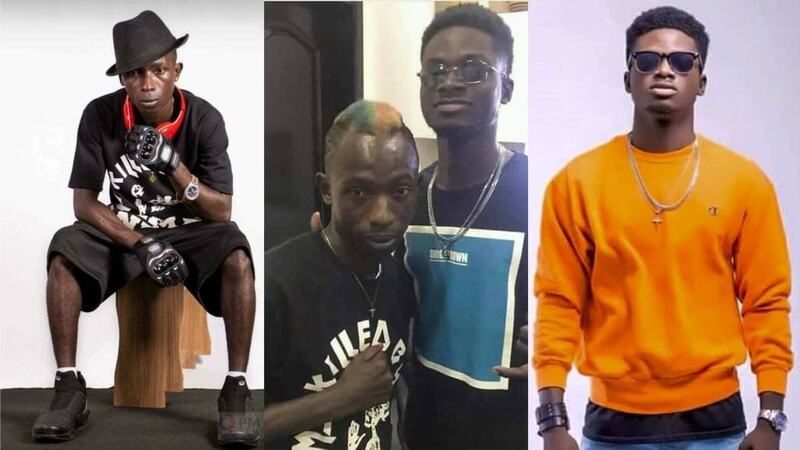 Patapaa told Zionfelix, host of the program that many Ghanaian musicians are trying their very best to push the country’s songs to the outside world so it will be wrong for him to fight others and retard the process instead of supporting the course. Patapaa promised that “it will never happen again. I’ll not record a song to insult any artiste again.”. When asked “no matter how they destroy you?”, he replied, “no, I’ve stopped”. 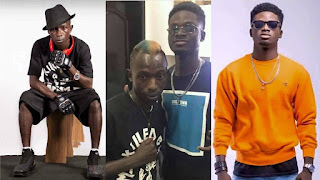 Patapaa recently released a diss song to attack Kuami Eugene following the singer’s comment on TV that he, Patapaa does not record good songs.